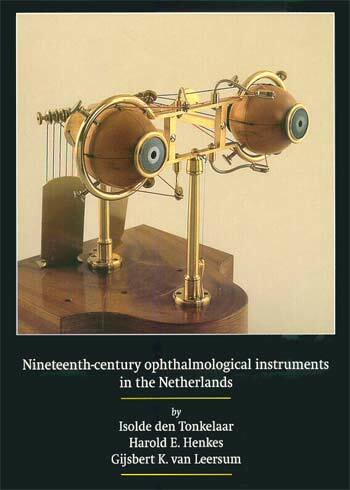 The collection of 19th century ophthalmological instruments and apparatus which is described and illustrated in this book, has its origin in the scientific work, which was performed by, or under the direction of, the two most important 19th century Dutch ophthalmologists: FRANCISCUS CORNELIS DONDERS (1818-1889) and HERMAN SNELLEN (1834-1908). Donders was a very versatile man who, as young military doctor, demonstrated a capacity for scientific work, in particular physiology. 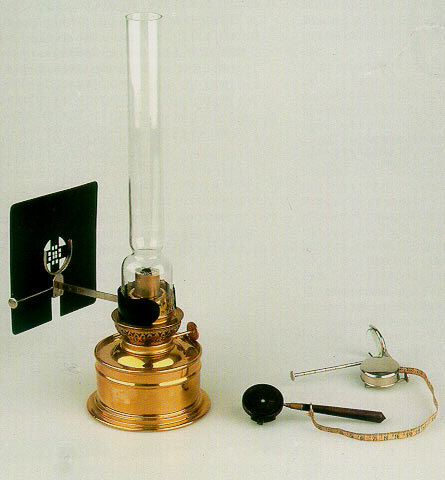 While working, from September 1842, as lecturer at the Military Medical School, he translated German scientific books to supplement his income, and in this way was introduced to the physiology of vision, of which little was known at that time. Donders attracted attention by his scientific interests and teaching ability; in October 1847 he was made Professor Extraordinary of Utrecht University as there was no vacant chair. The chair of physiology, which would have been his choice, was already taken, so he had to content himself with forensic medicine, hygiene, general biology, pathology and ophthalmology, in which subject he specialised in the physiology of vision. An important influence in Donders career was his visit to the Great Exhibition in London in 1851. There he met the leaders of the ophthalmo-logical world of that time: William Bowman (1816-1892) and Albrecht von Graefe (1828-1870). With each of these men Donders formed a lifelong friendship and it was in London that he first heard of Helmholtz's invention of the ophthalmoscope. 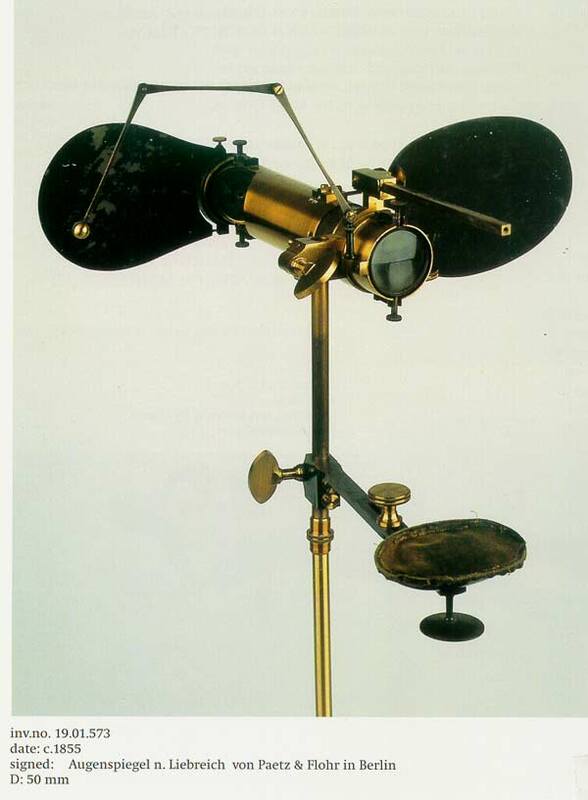 In the early 1850s Donders was the first person in the Netherlands who was able to use Helmholtz's ophthalmoscope, so that soon patients with unexplained visual complaints were sent to him for diagnosis. Donders started a small clinic, which by 1858 had grown to be the Nederlands Gasthuis voor Behoeftige en Min-vermogende Ooglijders (Netherlands Hospital for Necessitous Eye-Patients). His first associate was the general practitioner Herman Snellen, who in a short time became an excellent ophthalmo-logical clinician and surgeon, surpassing Donders in these fields. Julius Hirschberg (1843-1925), the 'father of ophthalmological history'(see www.history-ophthalmology.com ), states that Snellen, as teacher, surgeon and research worker, was of great importance to the progress of ophthalmology in the 19th century Donders and Snellen performed many experiments together which were mainly concerned with the physiology of the eye. Donders, however, did not forget general physiology. 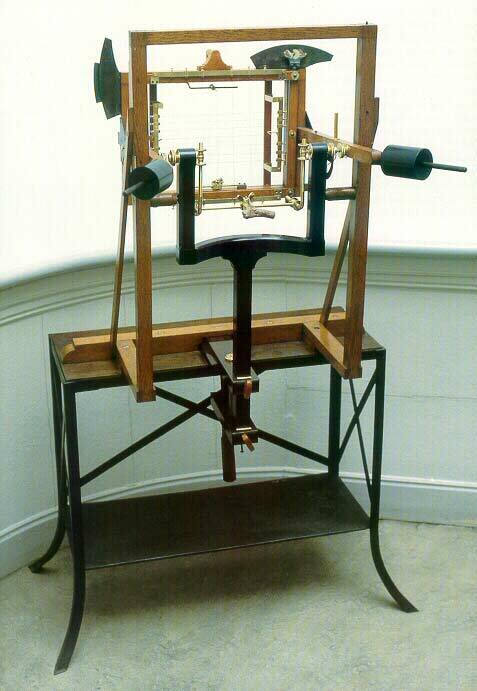 In 1862 this chair became vacant, whereupon Donders was appointed Professor of Physiology. 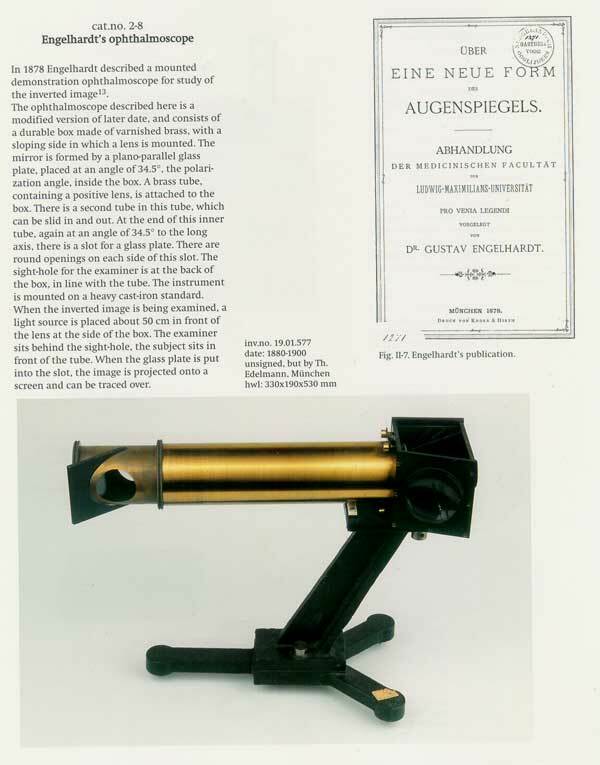 The present book shows more than 320 magnificent illustrations , of which 256 are in colours.